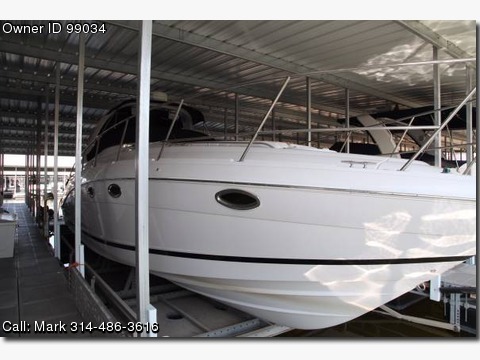 Boat is located in Osage Beach,Misssouri.Please contact the owner @ 314-486-three six one six or mark(at)squirelplastering(dot)com...2006 Four Winns Vista 348 Twin Crusaders V-Drive with 525 Hrs Kolher Gen.set Loaded with Every Option. Waxed summer 2014, Excellent Condition. Never Bottom Painted Comes with 20,000 Lb Boat Lift. Upgraded Stereo System with 3 amps 2 Subs Nav. System, Auto Pilot, Frig, Ice Maker, Isen Glass, Must see to appreciate. Looking for serious Inquires Only.